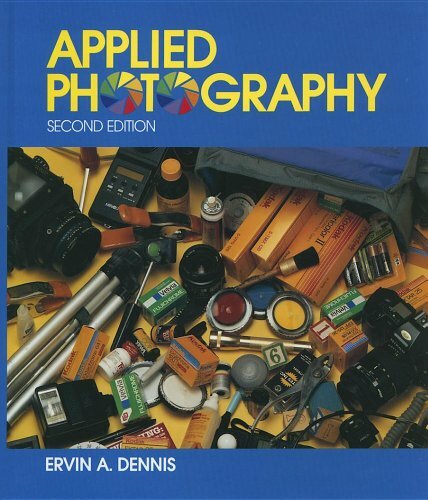 This textbook covers the essential skills needed for success in taking, processing and using photographs. 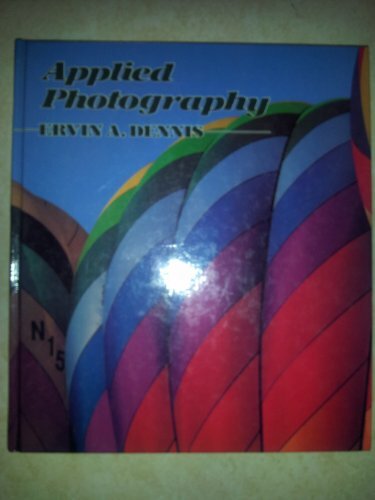 It has been specifically designed for use in introductory photography courses within graphics communications and technology education departments. 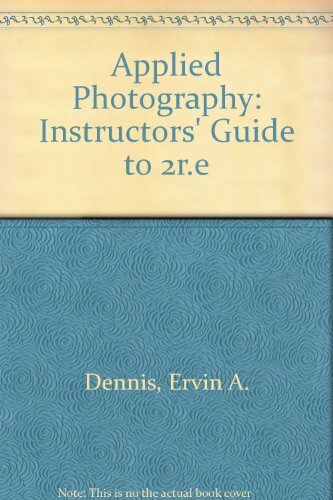 Published by Delmar Publishing Co ,U.S.